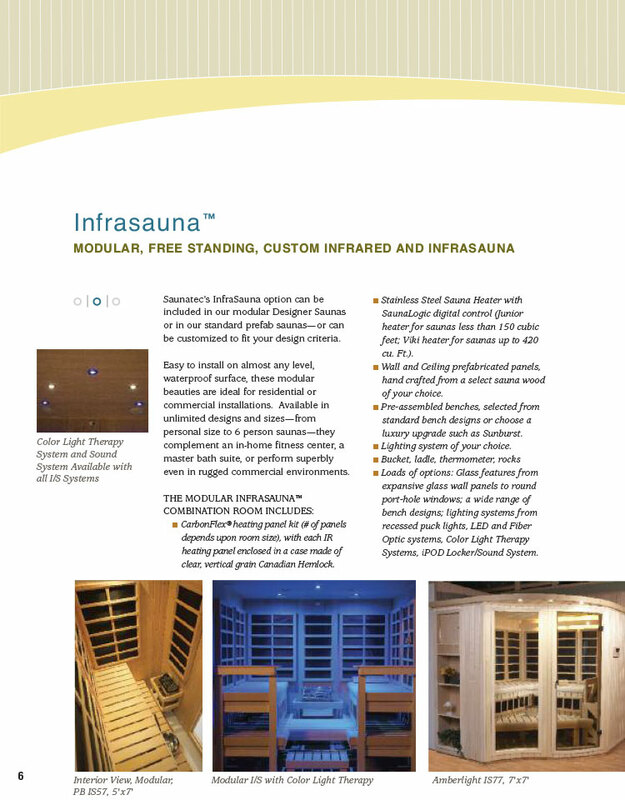 The 6’ x 6’ sauna includes a stunning curved front wall, curved overhanging ceiling with low voltage lights, an all-glass door and one or two 24” x 72’ sidelight window. 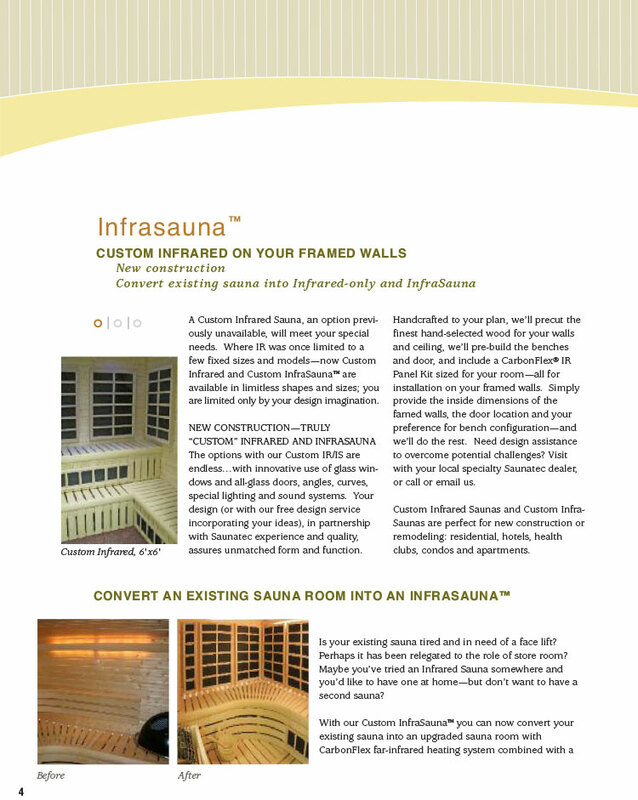 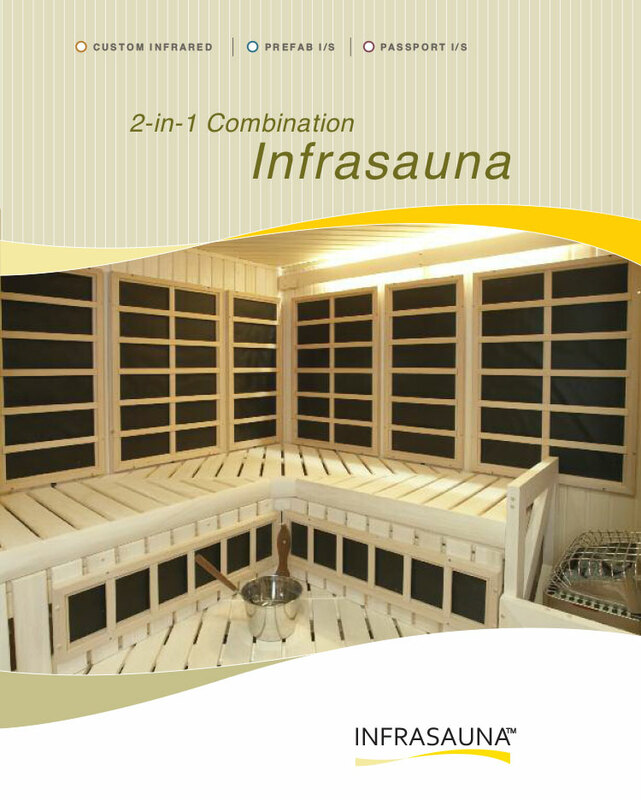 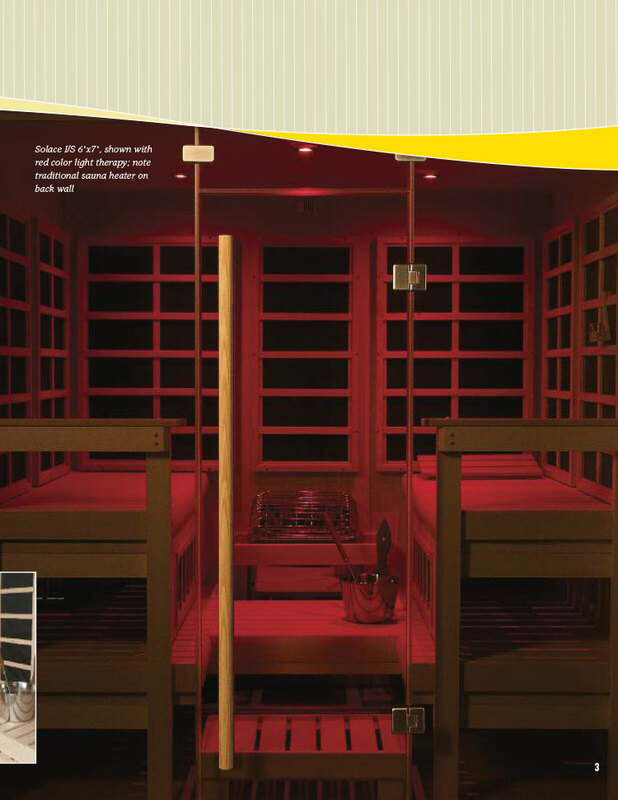 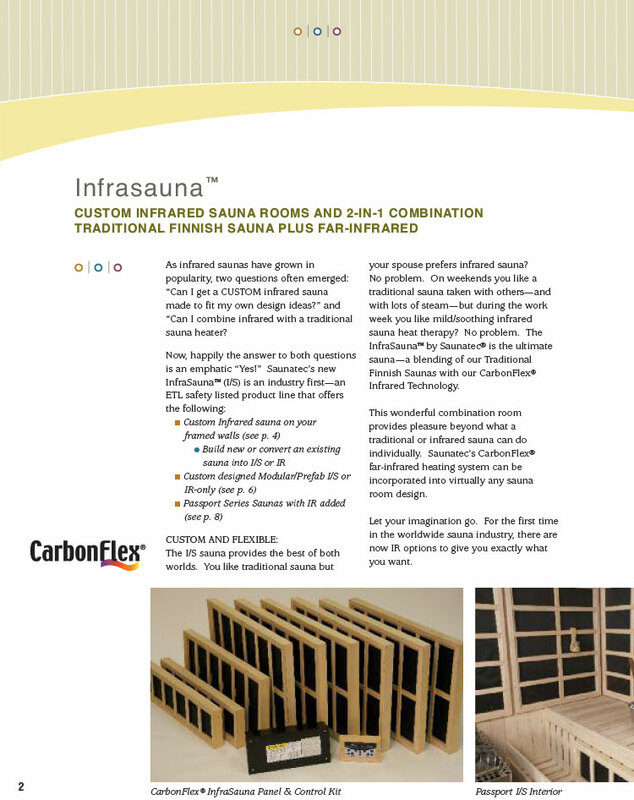 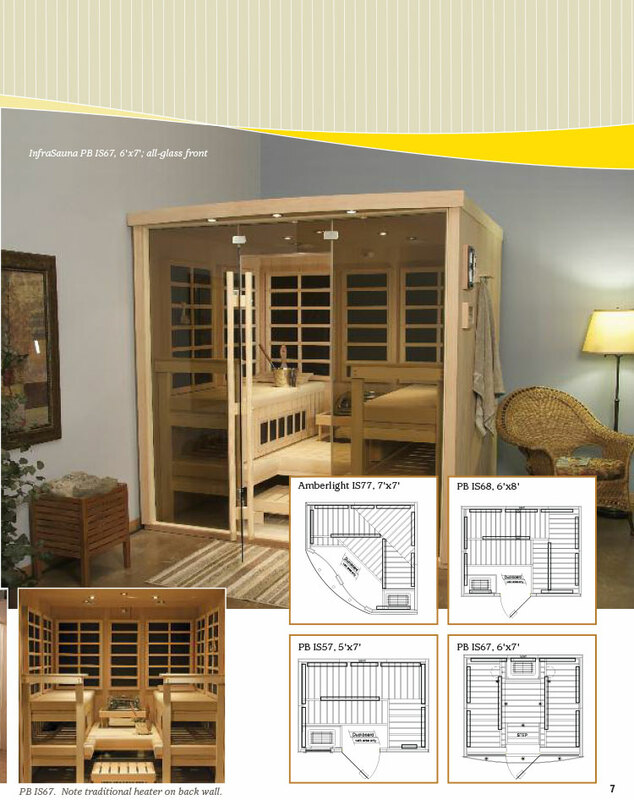 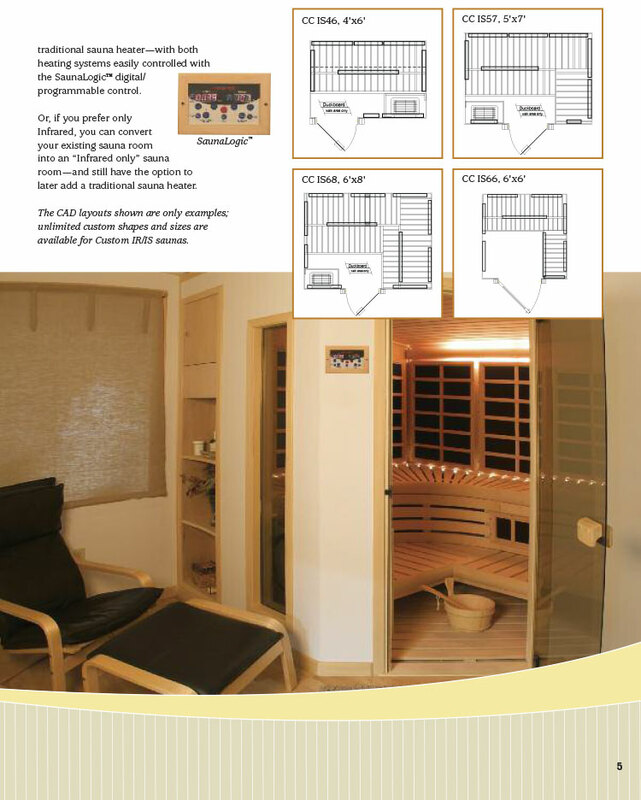 Request a Helo Brochure, which includes a full line of Helo Prestige Saunas. 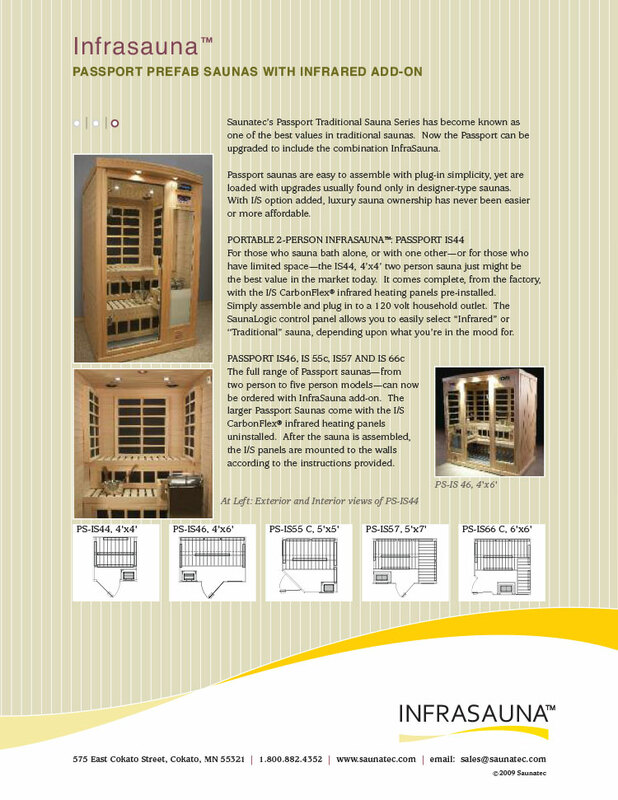 Website Design Copyright© Andrew Francis 2015-2019 All rights reserved.